Lets face it, no one likes to compromise. 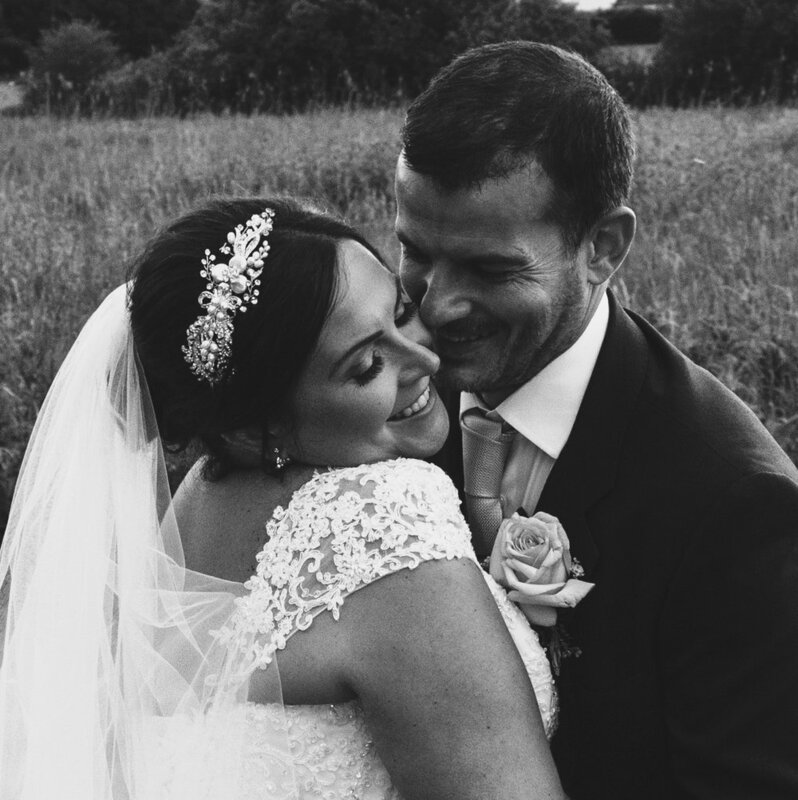 That's why SamanthaAnne Care Photography can offer a wedding photography package to suit any budget, any theme or any location and we don't compromise either! Our packages are bespoke, so they can be altered specifically to fit your personal requirements for your special day, so if you are planning something different, a wedding abroad perhaps, or just require a couple of hours coverage, please get in touch. I can’t wait to hear your idea.